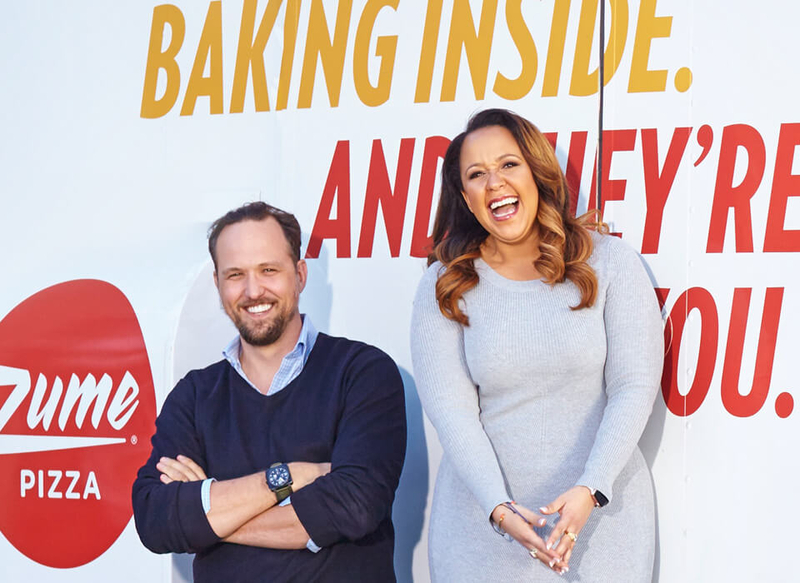 Zume Pizza™ was founded by two friends who shared a passion for pizza and a vision for disrupting the $40 billion pizza delivery market. 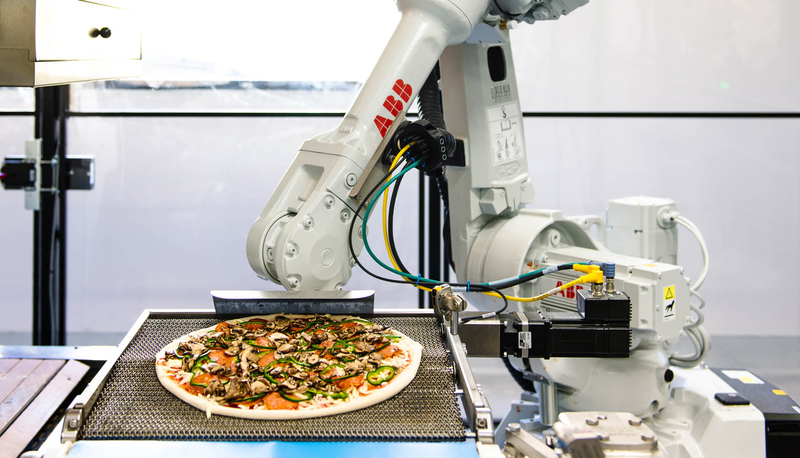 Co-founders Julia Collins and Alex Garden are blending robotics with high quality ingredients to revolutionize the way artisan pizza is produced and delivered. Their goal: deliver delicious pizzas made from locally-sourced ingredients by a team of humans and robots. Alex, Zume’s Co-Founder, Chairman and CEO, had held executive roles at high profile technology companies like Zynga and Microsoft (X-Box) but had never founded a venture-backed startup. Alex knew that he needed an experienced partner that could set up the company and raise venture money. And he needed a firm that could help him develop and protect Zume’s IP quickly to protect Zume’s advantage over competitors who were already experimenting with technology. He turned to Gunderson Dettmer for help. “From Zume’s inception, Gunderson served as a kind of inside counsel to guide us in strategy, financing, stress-management, technology partnerships, manufacturing, tax, corporate, and board relationships. I’d worked for Zynga and Microsoft X-Box, but I’d never founded a venture-backed startup. They give me the confidence to feel like I have 15 years of experience in the venture and Silicon Valley worlds. They allow us to make high margin decisions with a low margin of risk. They’re not flashy—that’s for sure. But they strike a perfect balance between toughness and accessibility. It’s a measured, good-humored approach. They lead by example. 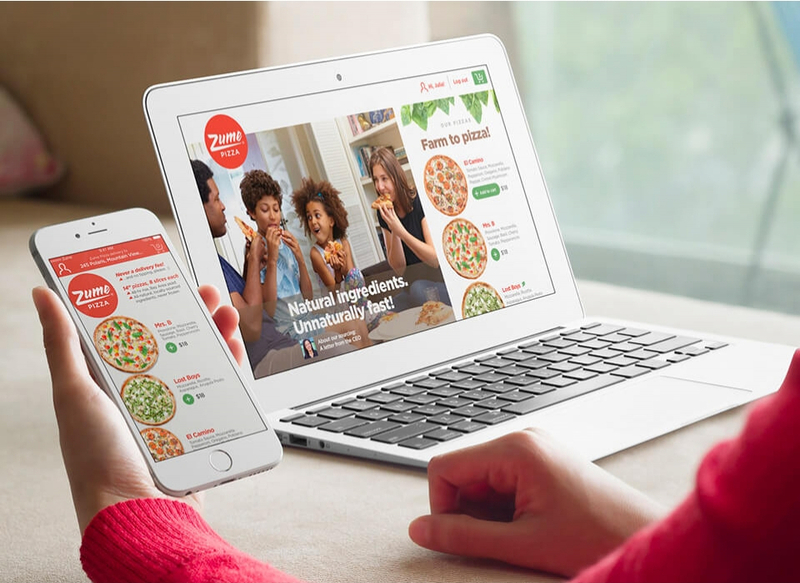 They’re the best-in breed-for our needs.” - Alex Garden, Co-Founder, Chairman and CEO, Zume Pizza, Inc.
Zume recently received $374.99 million in an investment by SoftBank Investment Advisers. Alex Garden, Co-Founder, Chairman and CEO, Zume Pizza, Inc.